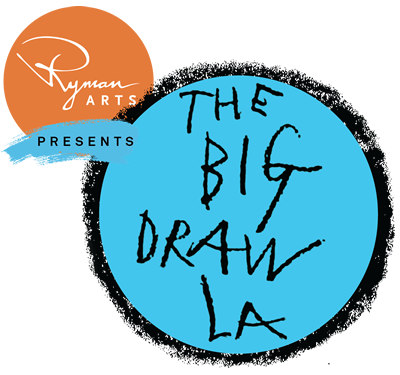 Who wants to paint en plein air in Downtown Los Angeles during CicLAvia? 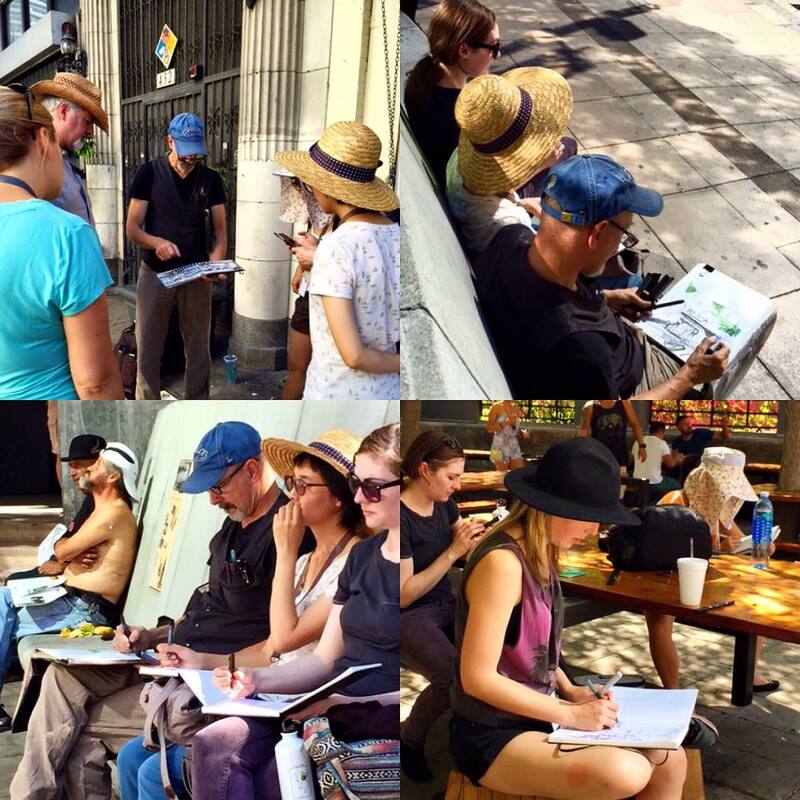 Join our group of plein air painters and urban sketchers as we set up in front of the LAPD Headquarters/Ron Deaton Auditorium on 1st Street between Main and Spring Streets, across from City Hall. So who wants to paint a car-free Downtown Los Angeles? Come join us!